Chelsea were beaten by Arsenal in a disappointing Carabao Cup semi final at the Emirates Stadium. The Blues started very brightly, and they dominated the early stages, with Pedro having a goal disallowed for offside. Moments later the Spaniard was on hand to play a simple pass through to Eden Hazard, who finished to give the Blues an early lead. It didn’t take Arsenal long to equalise however, as Nacho Monreal’s header hit first Marcos Alonso and then Antonio Rudiger on its way in. Not long afterwards, Willian was forced off with injury, giving Ross Barkley an unexpected debut. The rest of the first half saw Chelsea in control of the game, with the Blues just unable to regain the lead. In the second half however things changed, and the Blues’ dominance faded. After 15 tense minutes another deflection off Rudiger found itself to Granit Xhaka, who edged the ball past Caballero. From there Chelsea pushed forward more and more but weren’t able to get a second. 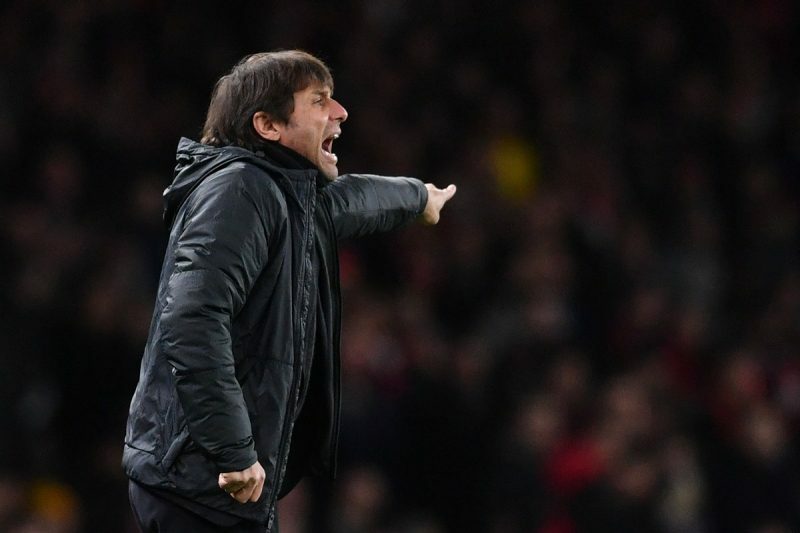 Defeat continues Antonio Conte’s awful run against Arsene Wenger, and leaves Chelsea fans wondering where this season is going.